Sound Seekers by Fateema Sayani is published weekly at OttawaMagazine.com. Read Fateema Sayani’s culture column in Ottawa Magazine and follow her on Twitter @fateemasayani. 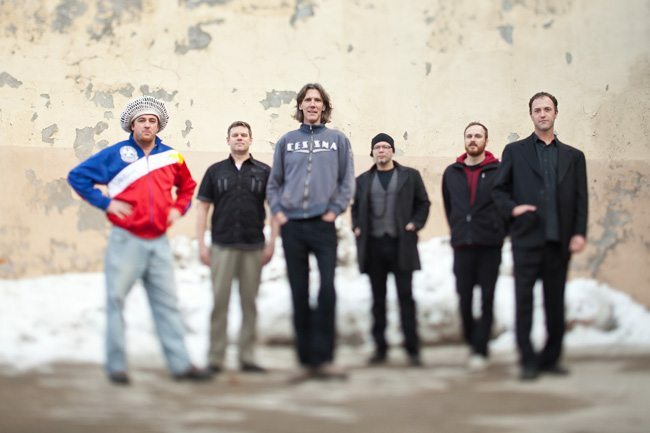 Guelph musician and producer Andrew McPherson has spearheaded the fusion band Eccodek for more than a decade. He takes global sounds and tweaks them for the clubs, adding an electronic dimension to wailin’ groovy tracks that bring to mind Bill Laswell, among others. His newest album is called Singing in Tongues. You can grab a free song download for a limited time here. Sound Seekers caught up with McPherson to talk about the new album, which focuses on the work of Jah Youssouf. Sound Seekers: Explain your new album Singing in Tongues.